Within just a few years, the televisual universe has advanced at warp speed. Whether LED, plasma or OLED, competing technologies have given us the richest colours and the deepest blacks. Screens are often thinner than a finger, and true high-fidelity sound has further enhanced the immersive experience. TV has become far more than just something to watch. The first thing you’ll notice is its eye-grabbing design. But turn it on and you’ll be truly blown away. 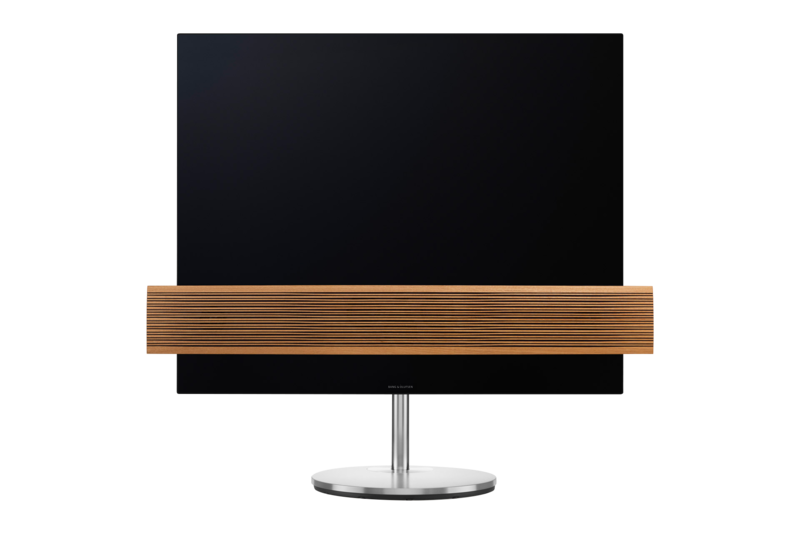 OLED technology generates colours out of this world, and the 450-watt Bang & Olufsen sound bar offers a stunningly detailed stereophonic soundscape, with broad frequency response and deep, deep bass. How did they make the screen so slim? Well, by replacing LED technology with the latest organic light-emitting diodes (OLED). 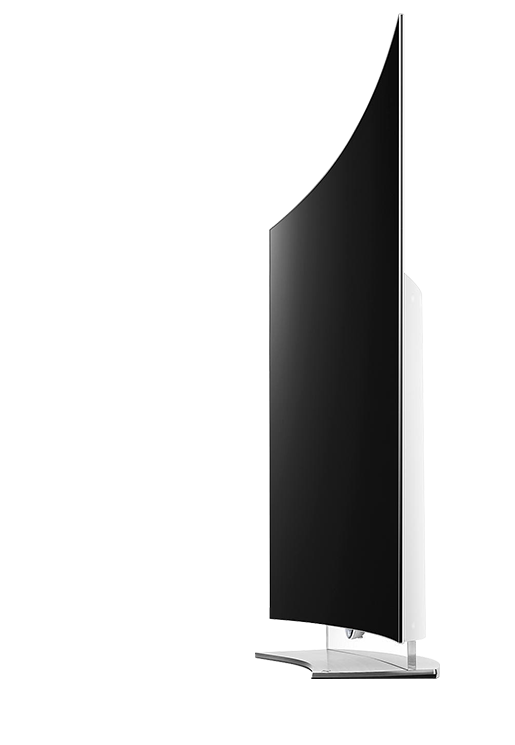 But besides its elegant profile, this stunning unit offers perfect contrasts and deeper blacks, rendering the colours dazzlingly lifelike. Is it a TV? A painting? Both? The Frame blends seamlessly with any décor, and if it’s TV you want, it’s TV you get. 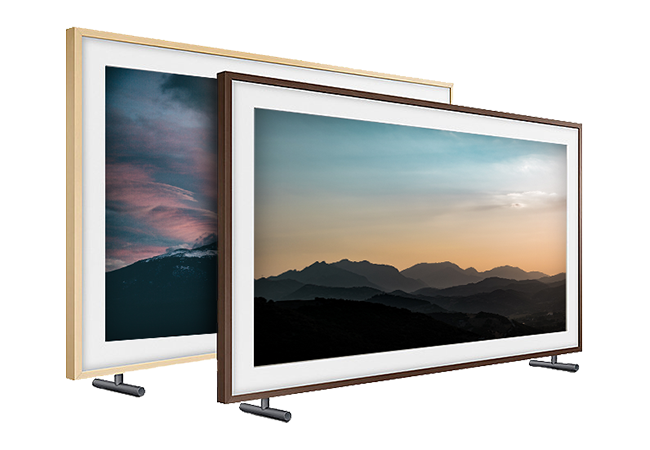 But slip into “art” mode and this 4K screen can frame any of your favourite images, with precise colours and superb detail. You can upload anything you want to see. Even photos of fluffy kittens.